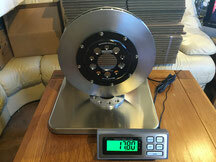 Reducing the weight of your brake rotors is one of the best ways to improve your car's performance. Because it's unsprung mass, the lighter rotor will actually improve ride quality and tire grip over uneven road surfaces. And because it's rotating mass, the lighter rotor will require far less energy to 'spin up' as you accelerate. It's a difference you will feel every time you brake, corner, or step on the gas. 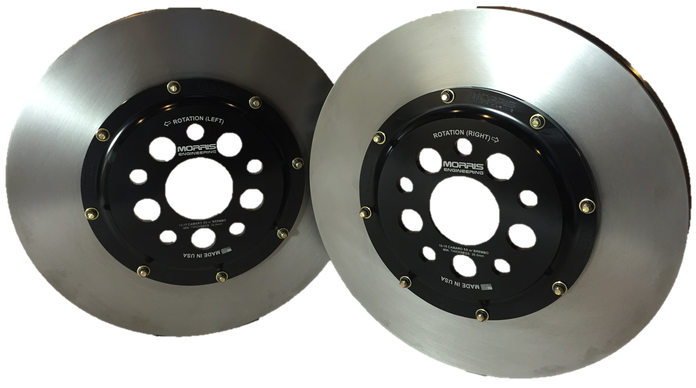 While our 2-piece brake rotors are designed for street and autocross performance, they can also be used for beginner HPDE and time-trial activities (see our tech notes for additional cooling and pad/fluid requirements for track use). 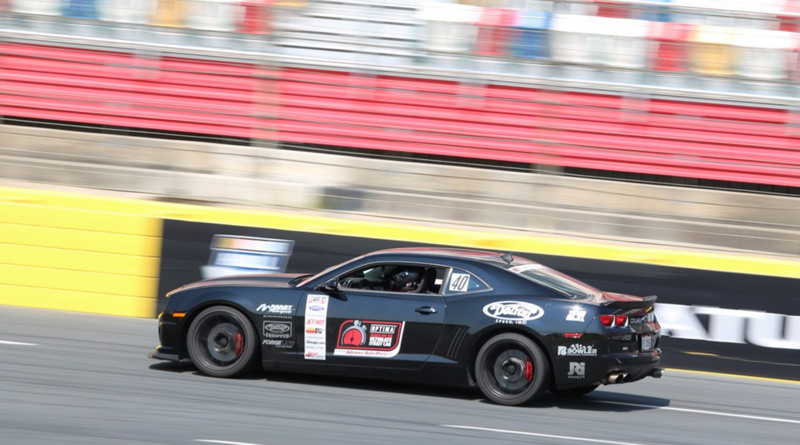 Ultimate Street Car Challenge champion, Bryan Johnson, used a prototype set of our lightweight front rotors on his 5th-gen Camaro thoughout his successful 2015 season. Our products are truly made in the USA. The casting, machining, assembly, and even the packaging materials are all made in the USA. That means your American muscle car gets the quality components it deserves. It also means your dollars go back into developing more great products to improve the latest generation of American muscle.